In the spirit of Summer, I wanted to go more blonde for the warmer months. 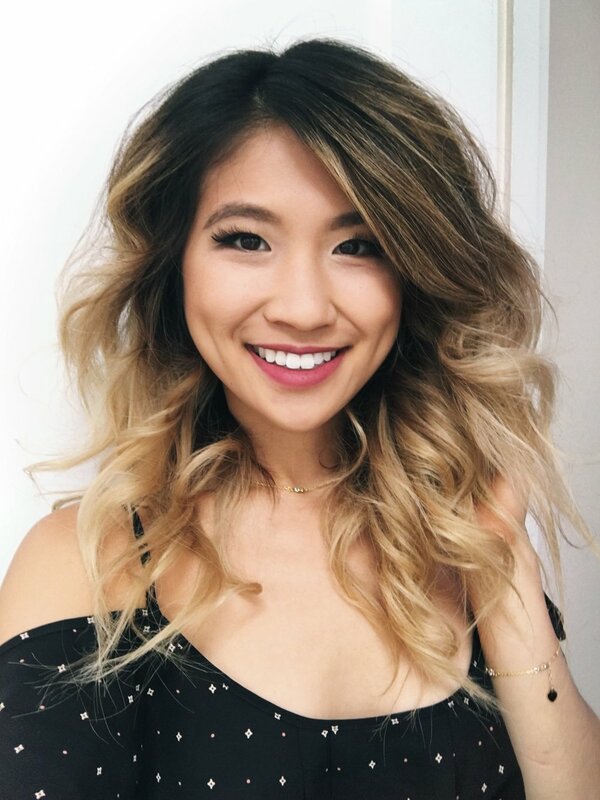 I messaged master colorist Gary Yeung from Eclipse Salon and he transformed my hair with AMAZING results! Gary has over 22 years of hair coloring experience and has done countless transformations (which you can see on his Instagram). I've been visiting him since September 2015 and we've been playing with different trendy colors like silver and even lavender (Franciel Standarte patiently applied the color and waited for it to process). But this time I really wanted to go lighter for the summer. After a few hours at the salon, I left with a super buttery multi-dimensional blonde and not to mention an amazing blow out by Victor Romero. I love how there are different tones of silver, mixed my natural brown and a light cool blonde. I'm so happy Gary and his team worked their magic on my hair! With an added bonus, my hair still looks and feels healthy (not dry or damaged feeling). Be sure to check out Eclipse Salon and mention that Ally from FashionbyAlly sent you!